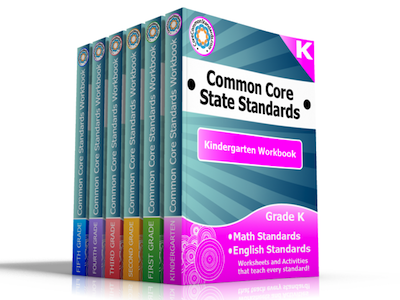 The Common Core Standards can be confusing, frustrating, and stressful for teachers, parents, and even the kids. 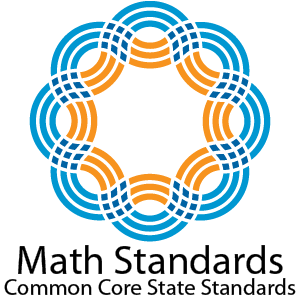 Nearly every state in the country is adopting the common core standards in one fashion or another, but what is common core really? 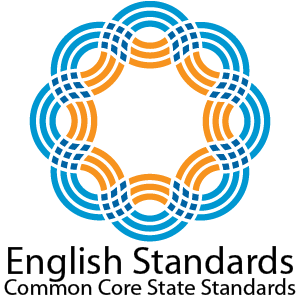 Common Core is a set of standards designed to make sure that students are receiving a similar education no matter where they live. Previously, certain skills might be taught in one state at different grade level than in another. Students who move from city to city, county to county, or state to state might all be at very different levels because of what was taught and when it was taught! This made for a very uneven testing field. To combat this, most every state has adapted a common group of core skills that students should learn at age and developmentally-appropriate grade levels. So, a student that lives in one state should be learning similar materials, if perhaps in a different method, than one living in another state. This still leaves room for teacher creativity and regional differences, but the same basic concepts are taught universally. 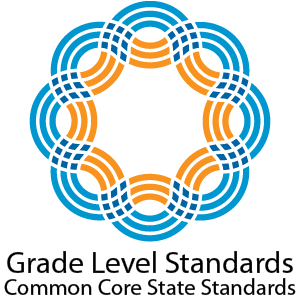 Read below for more specific details on what standards are being taught at each grade level and how they are organized.